LaTanya continued her education in 2002, where she attended Jackson State University and obtained her Master of Arts in Teaching Elementary Education. In 2011, she obtained her Master of Educational Leadership from Jackson State University. LaTanya has also taught in Hinds County School District and Madison County School District. 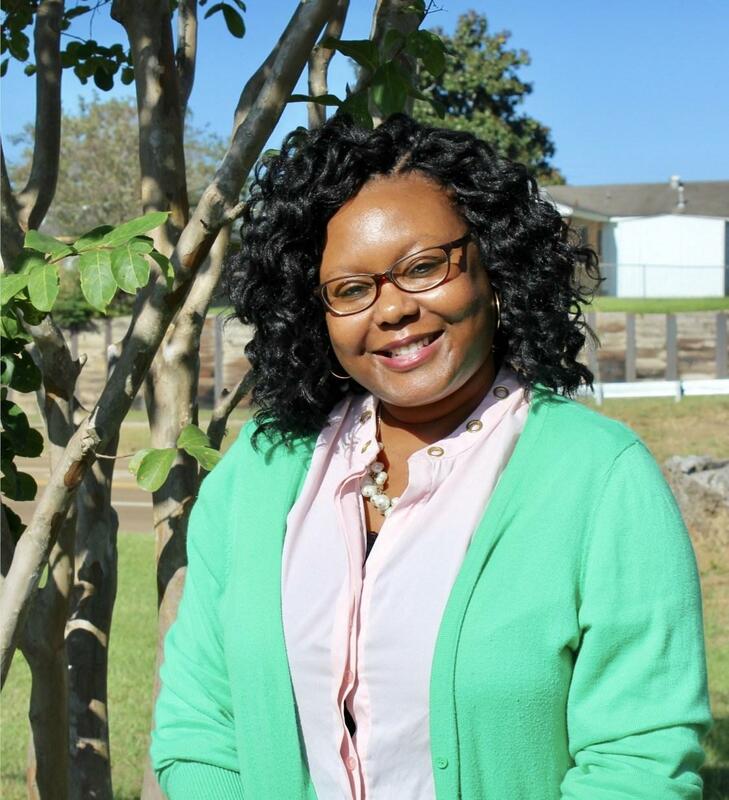 In 2015, LaTanya began her administrative career in Natchez-Adams School District as assistant principal at Susie B. West Elementary School. LaTanya has served as a teacher, 21st Century Summer Site Coordinator, and an assistant principal. She is currently principal at Robert Lewis Magnet School. She is the proud mother of Corey Dwayne (13) and Casey Douglas (11).